Apply NOW! CCS is still accepting applications for the 2019/2020 School Year. https://www.schoolchoicede.org/Login.aspx?ReturnUrl=%2FApply%2FCCS For any lottery questions dial Ext. 166. Read more about Apply NOW!! 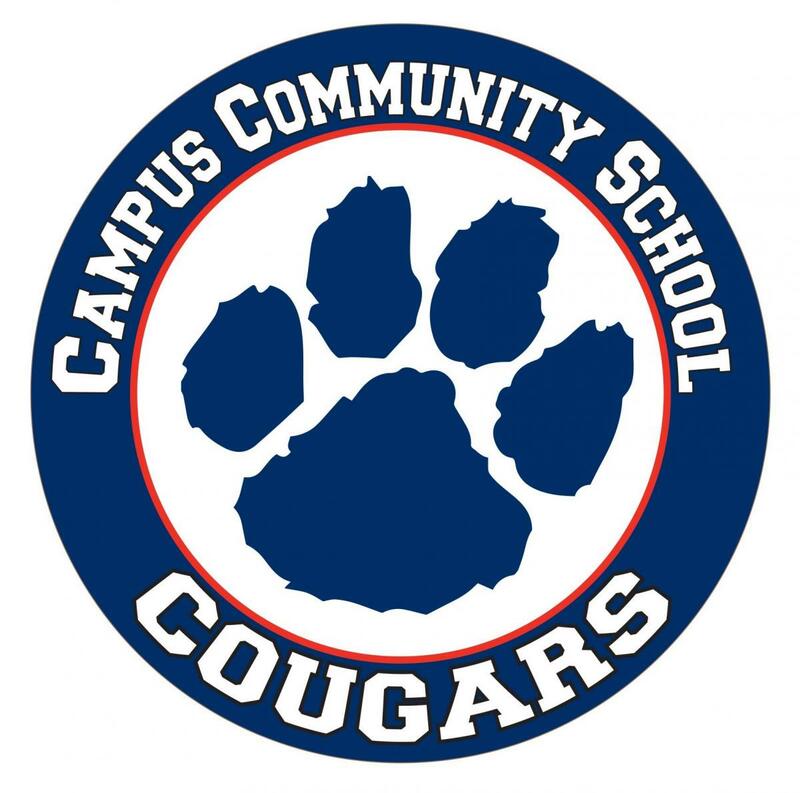 Campus Community School has been honered along with 15 other schools for students’ academic achievement. Click below to read the Department of Educations announcement.